If you are a fan of the world-renowned iron chef Mario Batali, Osteria Mozza and Pizzeria Mozza are the places you should head to. Mozza, Batali's (together with Nancy Silverton and Joe Bastianich) first venture into Asia is exactly similar as they are in California, hosting two top notch restaurants under one roof. Recommended by one of my buddies, I decided to give a little surprise by bringing my significant other, Peiyi to Pizzeria Mozza for her 22nd birthday dinner after a pampering pedicure and manicure at Marina Square (with a surprise cake from her friends). 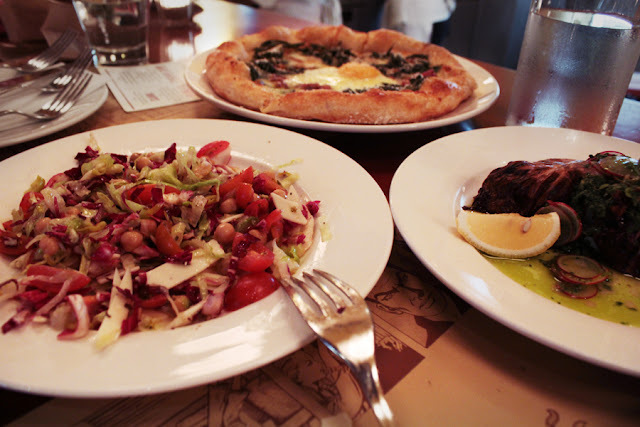 Different from their classy counterpart Osteria, Pizzeria Mozza has a more vibrant and noisy ambience. Asked by the reception staff whether we mind getting the counter seats else we had to wait, we decided to go for the counter, where a full view of the pizza chefs working their magic unfold before us. Since most of the items on their awesomely-designed menu are foreign to me, I requested one of the friendly service staff to recommend some food items. We had their insalate (salad), Nancy's Chopped Salad (S$20.00) - a creation by one of the founders, Nancy Silverton who was also awarded the prestigious Pastry Chef of the Year by the James Beard Foundation. The salad consists of basic greens, red onions, cherry tomatoes, garbanzo beans, drizzled with oregano vinaigrette. It has an interesting combination of flavours and textures, but overall, the salad is a tad too sour for my liking. Another downside is the price, usually I do not order salad as their cost price is less than a few bucks, moreover twenty is definitely overpriced. 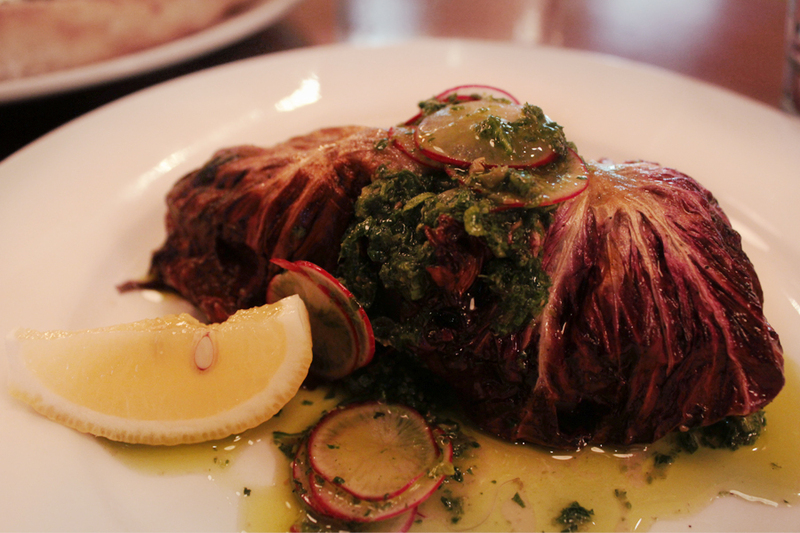 Pizzeria Mozza's Wednesday Special: Pesce al Forno (S$34.00) is wrapped in radicchio and salsa verde. 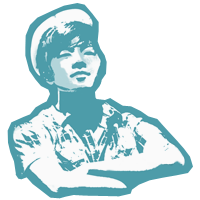 It has a slight sourness which complements the sweet taste of the fish. Meat is soft and tender, no less flavourful. Definitely one of the must tries here. Pizzeria Mozza is well-known for its pizza prepared and cooked using the traditional oven. 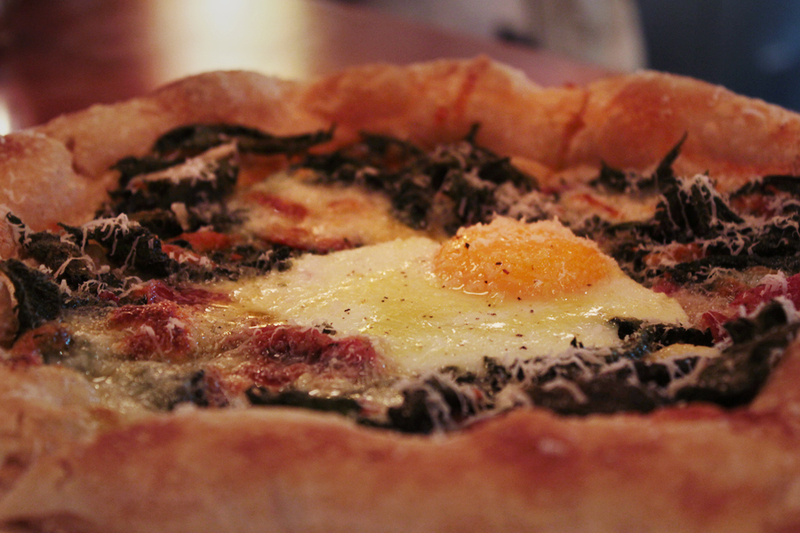 And of course we had to order one of their speciality pizzas - Nettles, egg, Salame Gentile & Caciocavallo (S$30.00). People, especially kiasu Singaporeans love thin-crusted pizzas, because it comes with more toppings. But unlike any of your usual pizzas, this has a greater crust to ingredients ratio. Turning you off already? Let me tell you, that the pastry used is created by the celebrity chefs that founded Mozza, this thick crust is tasteful and so crispy, yet fluffy on the interior. Matched with the crunchy and nettles (I have officially fallen in love for these almighty leaves), salami, top-grade cheese and finished with a runny sunny-side up, three words - Best Pizza Ever. It is needless to think whether I am re-visiting Pizzeria Mozza again, but I would really love to try out the classy Osteria Mozza. In total, it is a well-spent S$100 out of my pocket. Definitely will be back for other speciaility pizzas!